Turntables and the love for it - Grandmaster Flash | Wotpost. I am a very big fan of hip-hop culture. I have watched most of the famous documentaries and have read a lot about its origination and how it transformed over the years. 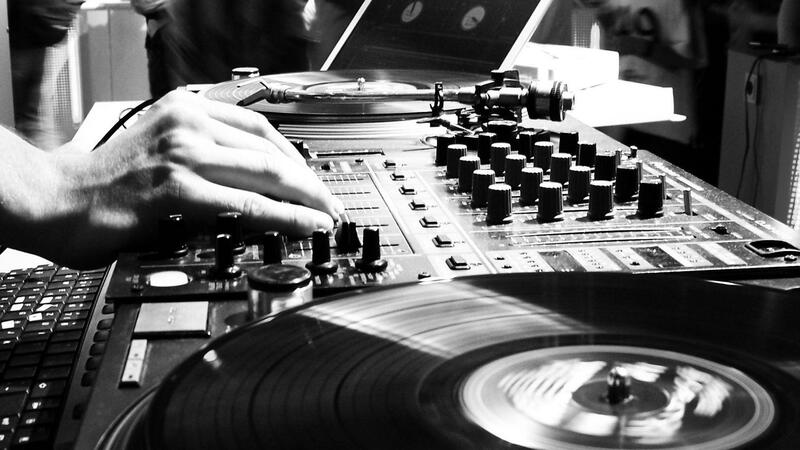 Hip-hop culture is made on four pillars which is disc jockey (D.J. ), B-boying (break dancing), Rapping, Graffiti writing. The revolution started in early 70s in south Bronx of New York. Joseph Sadler a.k.a. 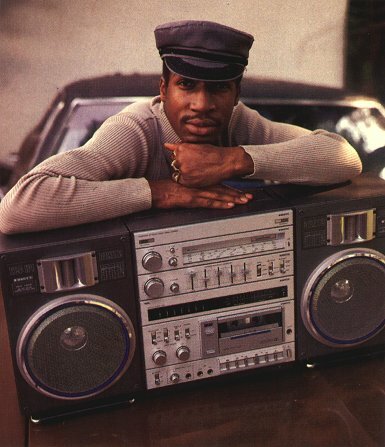 ‘Grandmaster Flash‘ from that time is known for some of the innovations with DJing(verb derived from D.J.). One of it was looping. It means when a beat in a particular song comes, how to keep that beat going for as long as it is wanted without really experiencing a break while rewinding. The agenda of this activity was to involve rappers and dancers on those beats so they can showcase their talents. He used two turntables, played the same record on both of it. But before he did that, he counted the number of rotations of the vinyl and marked it with the crayon from where the beats starts. So, while the beat in vinyl was about to finish he looped the same part of the track on the other one and used that time to rewind the previous vinyl. Thus, continuous loop of a part of the track. I was watching one of the famous Netflix series which is about Hip-hop origin ‘The Get Down‘. This series inspired me to write this following rhyme which is about Grandmaster Flash and his passion for DJing. Hope I have done justice to the moment. 3 AM and it’s cold winter dark..
free will I am with a strong inner spark. No sleep in my eyes, no noise in the sight.. Passion was too bright, so I turned off the light. Can’t go to sleep, cuz I see it in my dream..
can’t do this thing, cuz this is not my stream. Can’t be in the crowd cuz I deserve much more..
Just focus on this thing and build something new..
this technique is bizarre, only known to you. Just scratching won’t do the job..
Gotta loop this beat of the song. Till the B-boys are jumping on.. I am gonna keep this beat coming along. Get my crayon and mark this vinyl..
and break it till I get my final. Focus on console when I bend my spinal..
spinning the records, meant divinal(divinable)….